Last year, Inferno, a thriller by the popular American author Dan Brown, was published, the fourth book in his Robert Langdon series. 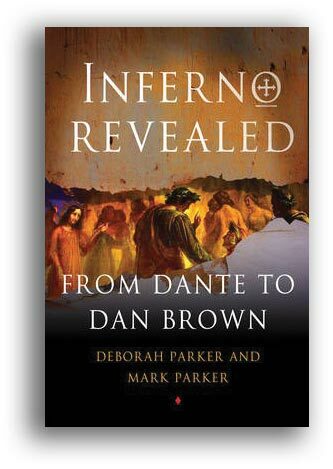 Deborah Parker, a professor of Italian at UVA, and her husband, Mark Parker, an English professor at James Madison University, co-wrote Inferno Revealed: From Dante to Dan Brown, a companion book to Brown’s bestseller. The book explores how Dante Alighieri made himself the protagonist of his epic poem, “Divine Comedy,” and analyzes how Brown has repurposed Dante’s “Inferno” in his newest bestseller. Deborah Parker has taught the “Divine Comedy” for more than 25 years. 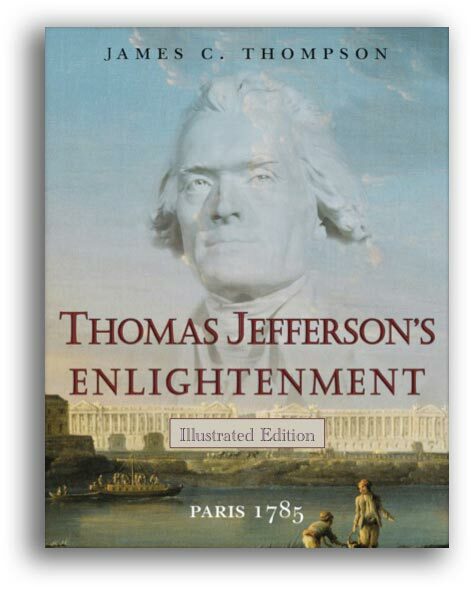 In this nonfiction narrative, readers follow Jefferson on his travels to Paris in 1785 and witness his transformation from frontiersman and political loner into cosmopolitan political leader. Featuring 168 museum-quality reproductions of period maps, prerevolutionary Parisian scenes and portraits, the book shows Jefferson and his mentor and friend Pierre Cabanis on various excursions to public gardens, the theater, salons, the grain exchange and along the bustling, stinking thoroughfares of the French capital. 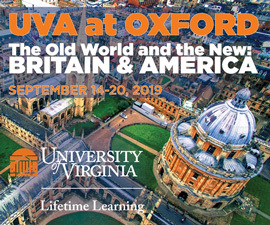 As Cabanis instructs Jefferson on the French concept of progress, readers come to understand how Jefferson became its agent in his role as United States Minister to France. A little desert town gets a sexual charge from a crash-landed alien. A dysfunctional family tries to summit Everest with “discount Sherpas” and yakloads of emotional baggage. A teen messiah emerges from a game of 3-on-3. 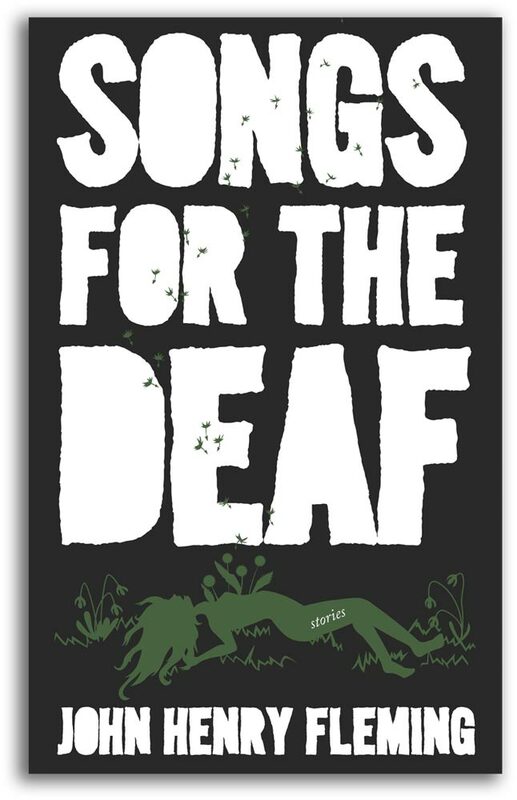 The stories in John Henry Fleming’s Songs for the Deaf, the first story collection by the author of the novel The Legend of the Barefoot Mailman, put an intimate and modern spin on the American tall tale. 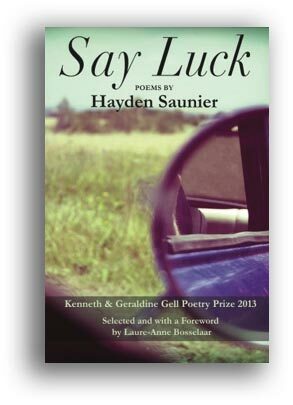 Stories in the collection have appeared in McSweeney’s, North American Review and elsewhere. Song conducts a reading of Milton’s writings in which he proposes that their creative power is derived from a central conflict—chaos versus order. 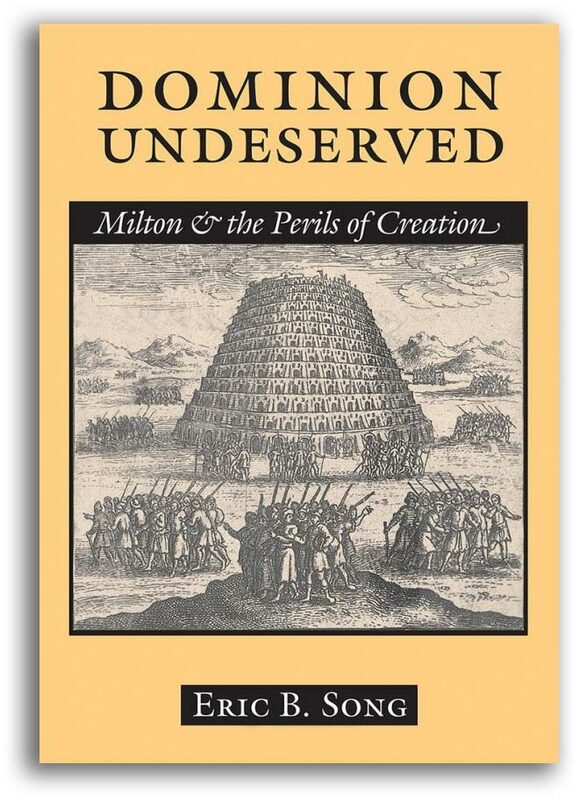 Topics from Milton’s allusions to Eastern Tartars to the way he engages with country house poetry are discussed, and Song concludes with new analyses of Paradise Regained and Samson Agonistes. When Micozzi, the author of the blog ScarlettaBakes.com, moved from D.C. to Arizona, she found her culinary curiosity piqued like never before. Inspired by the rich southwestern flavors of her new home—plump chili peppers, crisp desert fruits, succulent moles, sticky agave, musky tequila—she made it her mission to interview local home cooks, research recipes, and then spend days in her kitchen perfecting flavors and techniques until she had them just right. 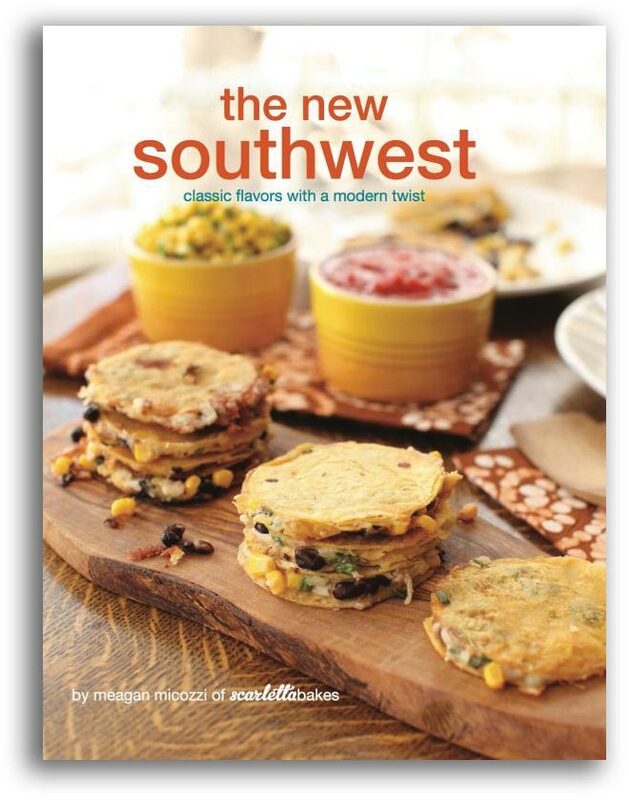 Her blog grew into this cookbook, which features standards like Navajo fry bread, salsa verde and cajeta, as well as new offerings such as pomegranate-and-lime chicken thighs, baked pumpkin flautas, and even peanut-butter-and-jelly empanadas. The question of what our national debate on capital punishment says about the values of contemporary Americans frames this book. 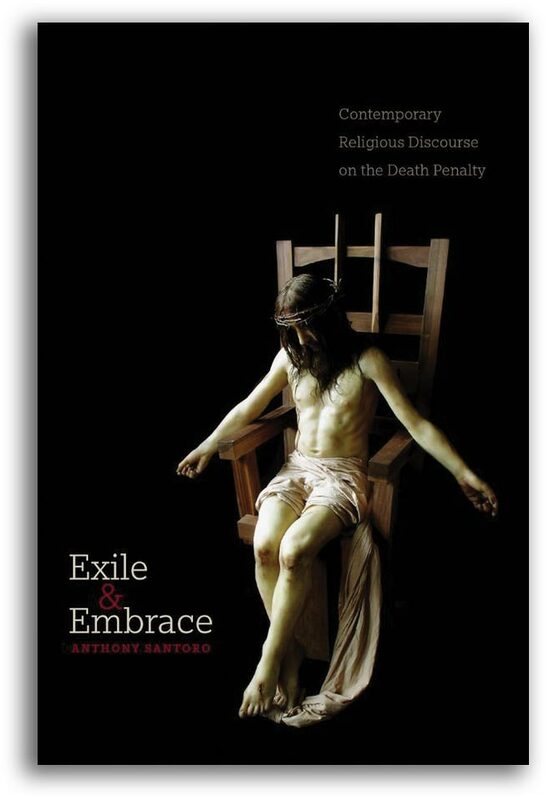 Focusing on the religious aspects of the issue, Santoro sets out to show how capital punishment has less to do with actual crimes and victims, and more to do with those who create and impose the punishment. 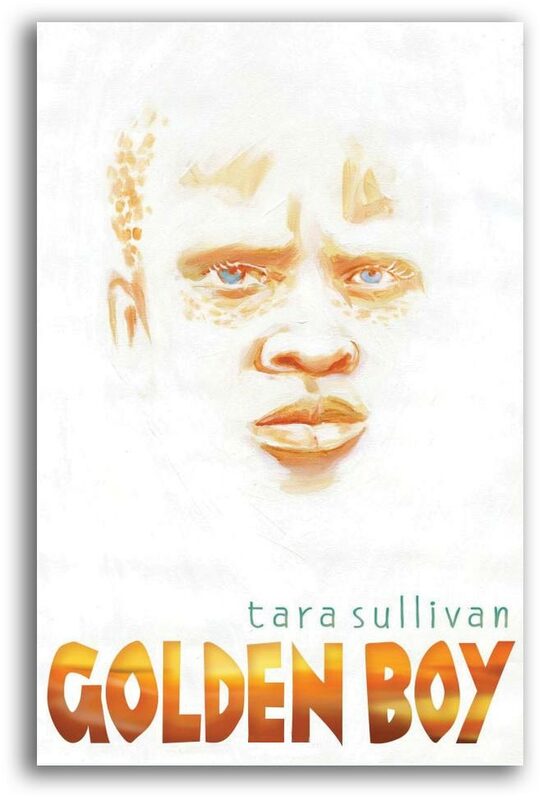 Tara Sullivan brings to light an underreported human rights tragedy in this young adult novel. A 13-year-old Tanzanian boy named Habo has always been an outcast because of the color of his skin. Hunted by a poacher who wants to sell his body parts to those who believe they will bring good luck, he flees across the Serengeti, where he befriends a blind sculptor who cannot see how he is different from anyone else. It’s through this relationship that Habo reconnects with his own humanity.